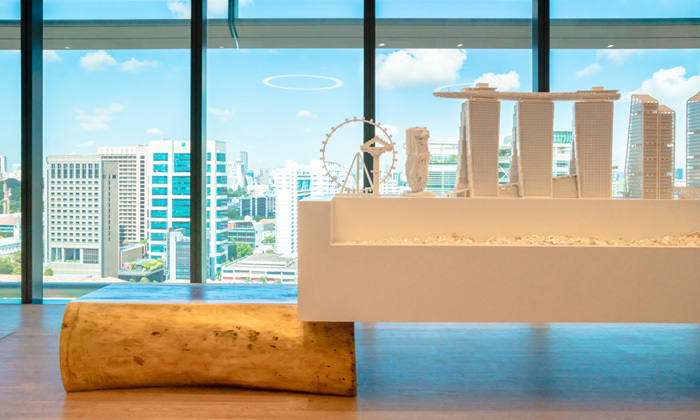 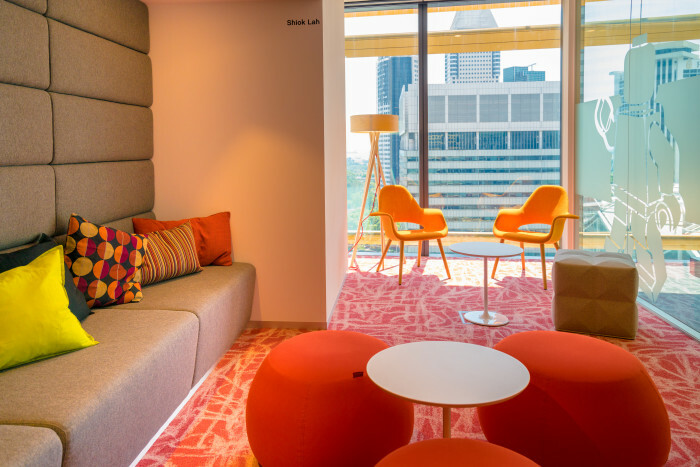 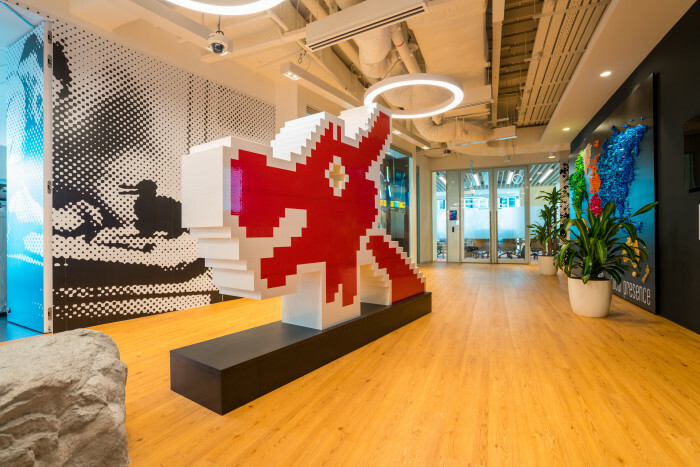 When LEGO designed its Singapore Hub, it wanted the new office to be an enabler of collaboration, coherence and simplicity. 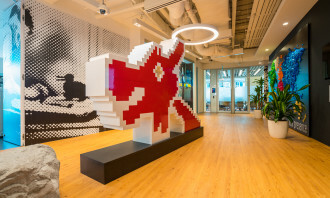 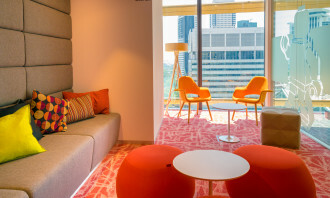 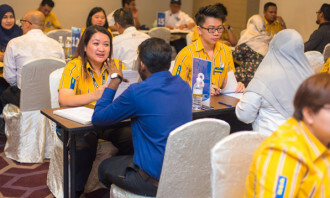 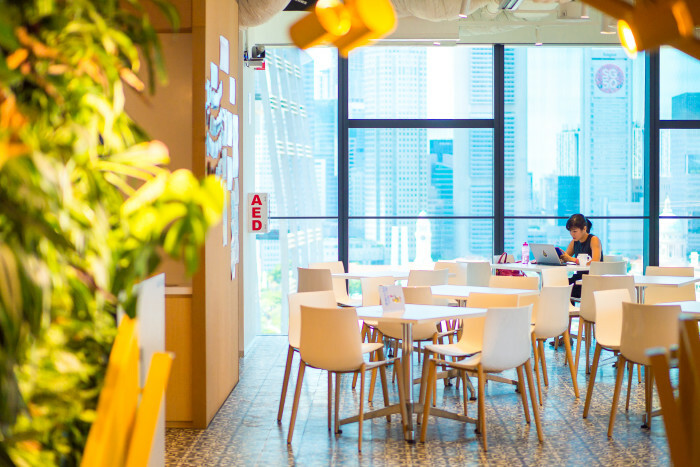 “At the LEGO Singapore Hub we have designed the office around the same set of principles as we use for culture and leadership,” said Jesper Petersen, senior director of APAC human resources at the LEGO Group. 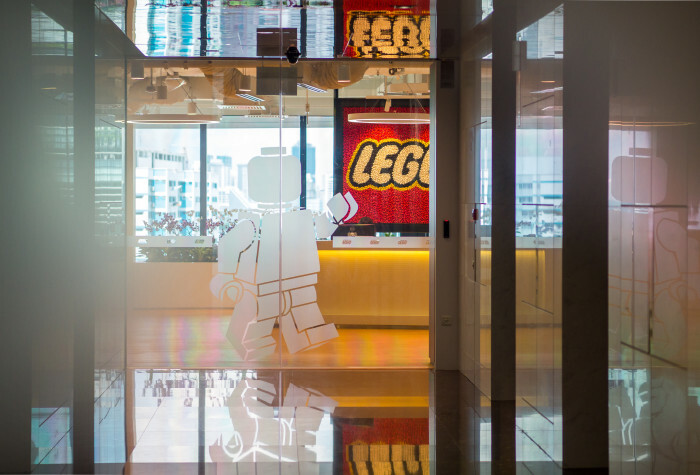 With a fun culture that sees children as role models, rather than developing the office with only productivity in mind, the organisation chose to focus on the ways of working instead. 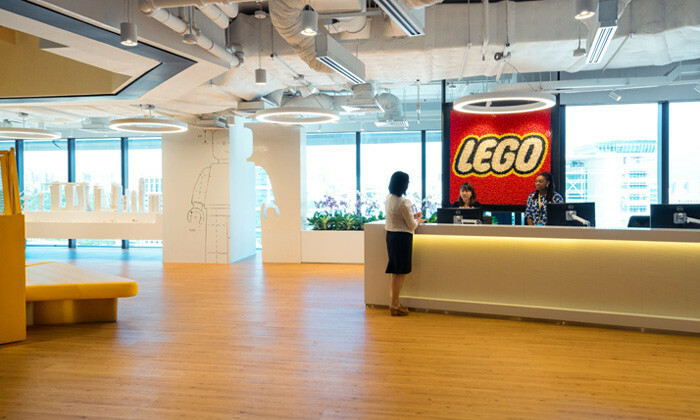 LEGO wanted to give all employees – regardless of seniority – an opportunity to work in a zone that fits the task or the activity they are doing, and their individual preference. 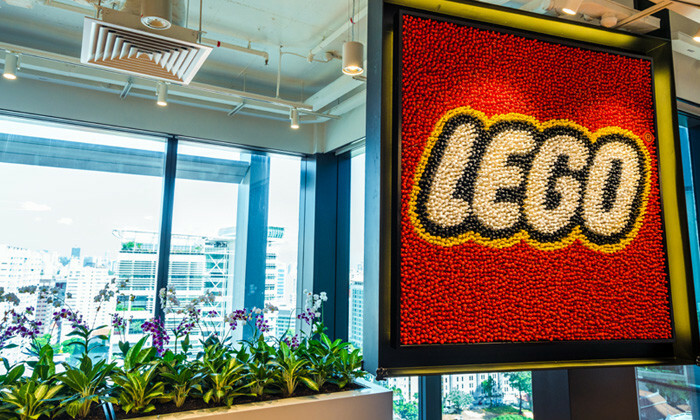 “It’s not about the outcome or delivery, but rather on ways of working – the LEGO ways of working. 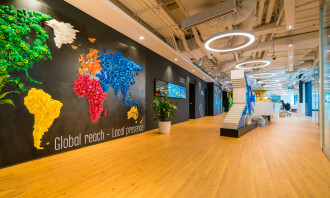 For example, we believe that taking a coherent approach in everything we do is critically important throughout the company,” Petersen said. 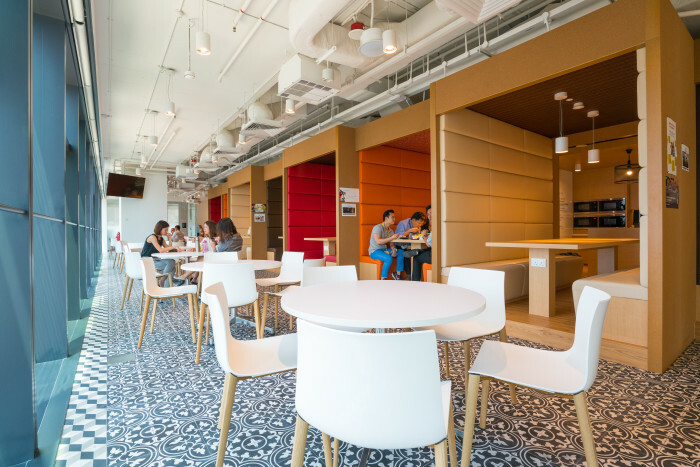 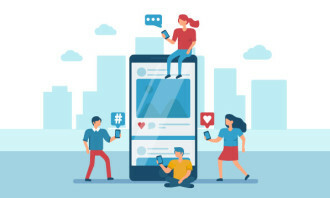 “We enable employees to do that by changing seating throughout a workday or week, and in an orchestrated way meeting colleagues from other teams in a random way. 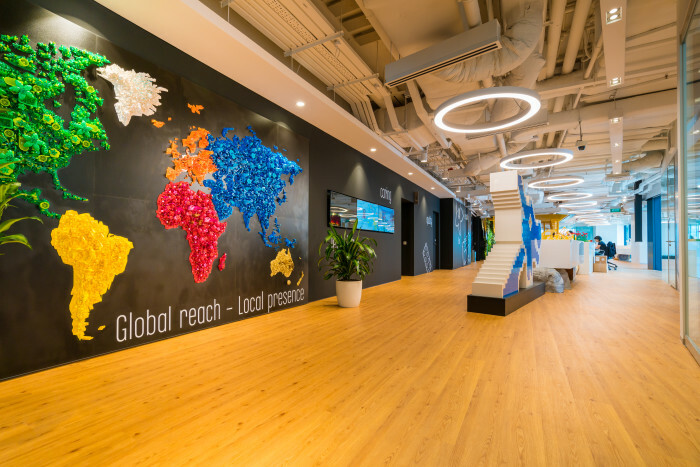 “We have already seen more collaboration and a better understanding of the end-to-end value chain,” he observed. 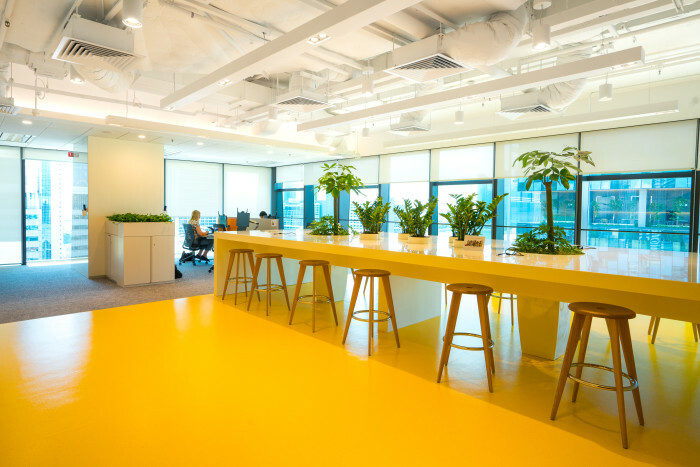 When redesigning the office, a piece of advice Petersen has is: “Engage the leadership team in identifying the drivers of this change. 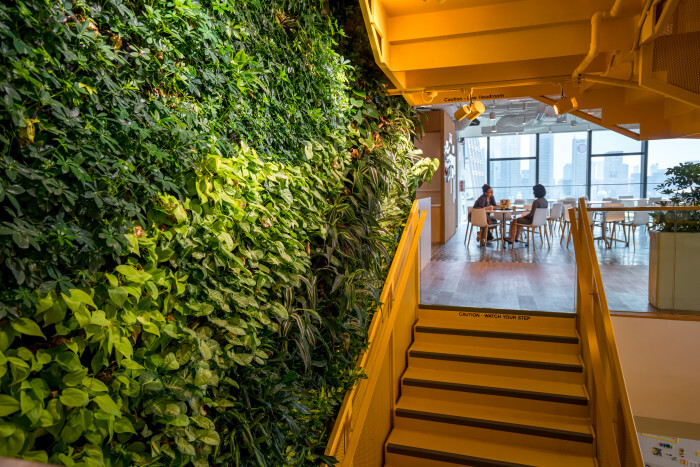 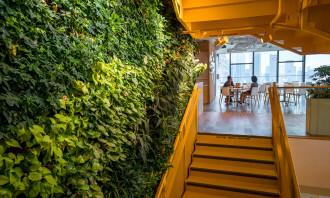 “If it’s really about how you want the office to look like, you can establish cheaper solutions,” he explained. 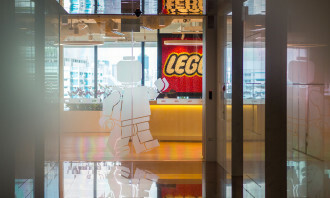 Check out our Q&A with Jesper Petersen, LEGO Group to find out more about LEGO’s activity based working, culture and leadership.